We have 30 Mbit/s downstream and 2 Mbit/s upstream. 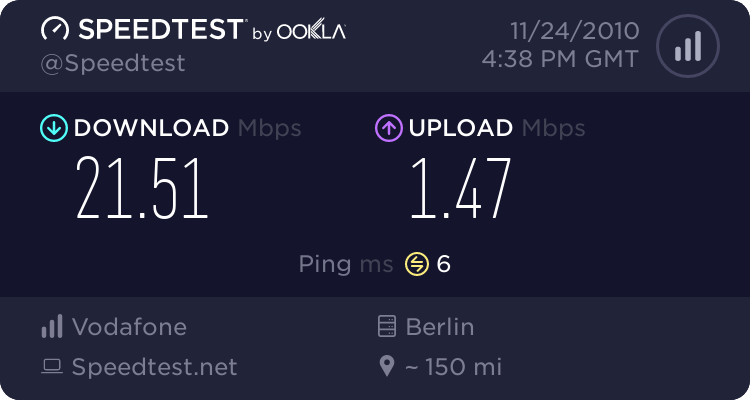 I get this bandwidth if connected directly or with an router running OpenWrt 10.03.1 RC1 in between, but with OpenWrt 10.03.1 RC4 the downstream is limited to 3 Mbit/s. 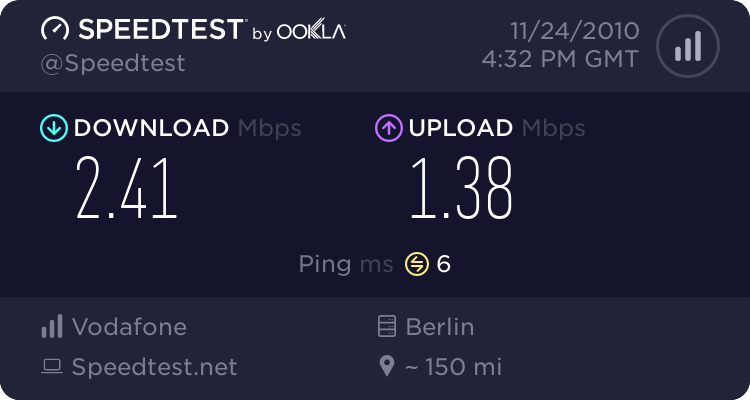 I tried it on different days and compared the speed if connected directly to the Internet to make sure that it's not a problem with my ISP. Duplicate of #7988 / #7738 ?